AMD’s entrance into the Chrome OS space may not have carried with it the fanfare many of us were hoping for but the education-focused devices unveiled at CES 2019 were a smart play by manufacturers looking to give AMD a foothold in a market dominated almost entirely by Intel. 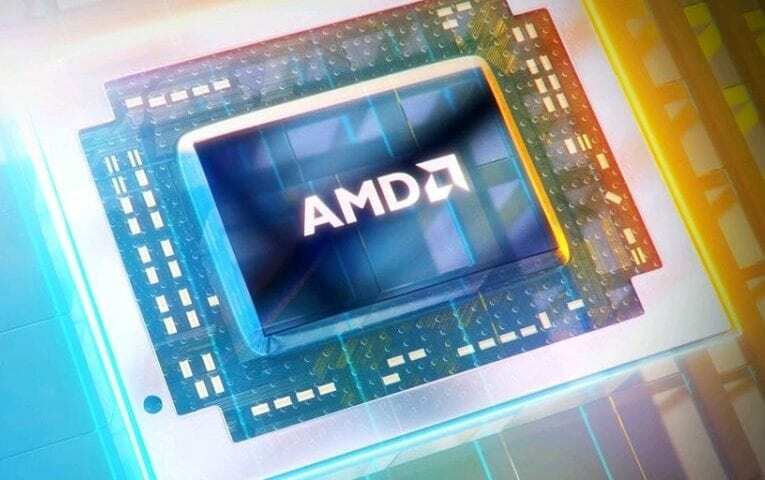 The low-powered AMD APUs found in the first AMD Chromebooks set their sites squarely on Intel’s Apollo and Gemini Lake processors but it will be some time before we see how these first-gen devices fare. That hasn’t, however, stopped AMD from looking to a larger target. Kevin Tofel of About Chromebooks has uncovered a new AMD Chromebook in the works and this one could very well rise up to challenge Intel in the premium Chrome OS arena. Added to the Chromium repository just last Friday, the new board will be powered by AMD’s very recent Picasso APU that features integrated Vega 8 and 10 graphics. Being that ‘Zork’ has just begun development, there isn’t much else we can unearth about the device but existing Windows PCs powered by the Ryzen family AMDs give us a relatively good idea of how they should stack up to the current 8th generation Core series processor from Intel. Depending on the benchmark you research, the 15w TDP U-series Picasso APUs score similar to comparable chipsets from Intel found in devices like the Acer Chromebook Spin 13 that I am currently typing on. As Mr. Tofel points out, AMDs base frequency is more than marginally higher that Intel’s comparable CPU with a slightly higher burst which should give the Picasso a slight advantage over the Kaby Lake chips. Where the AMD APU will gain some serious strides is in the GPU department. Intel’s integrated graphics have never been touted as very powerful and AMD’s integrated Vega 10 iGPU is in a prime position to take advantage of that fact. User benchmarks give the AMD’s GPU scores as much as 80% higher than that of Intel’s integrated 620 graphics. With Linux apps coming into the mainstream and the potential of Chromebooks becoming legitimate gaming rigs, AMD could very well take a bite out of Intel’s share of Chrome OS land. Combine that with Intel’s struggle with CPU shortages and 2020 could become the year of the AMD Chromebook. We’ll keep a close watch on this one but I wouldn’t expect a device in the flesh sooner than this fall. Exciting stuff is coming this way so stay tuned and make sure to subscribe so you don’t miss out on the latest from Chrome Unboxed.